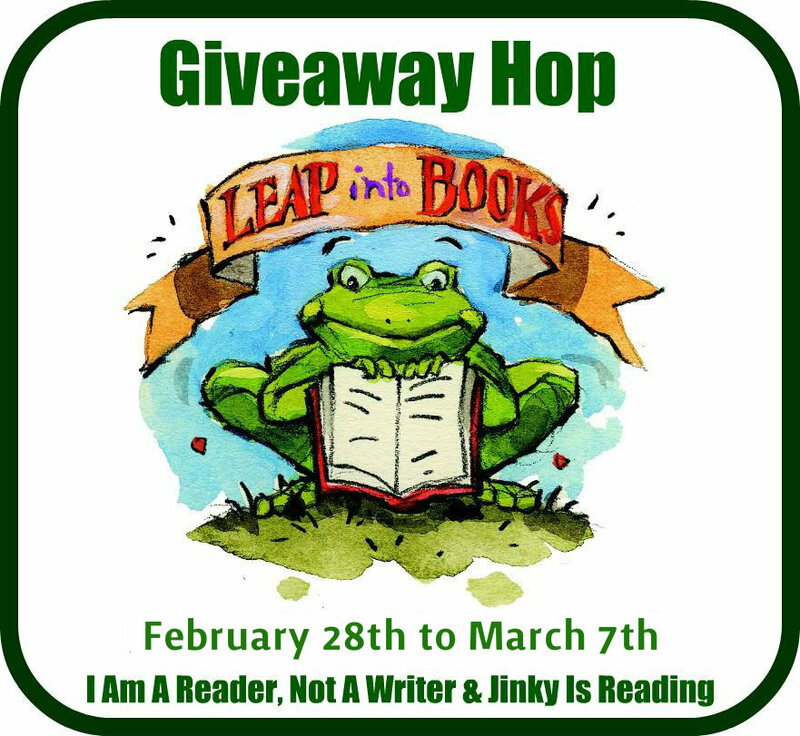 Welcome to the LEAP INTO BOOKS Giveaway Hop! There are over 100 blogs participating and each has their own entry rules and geographic limits, so be sure to read the rules for each one. 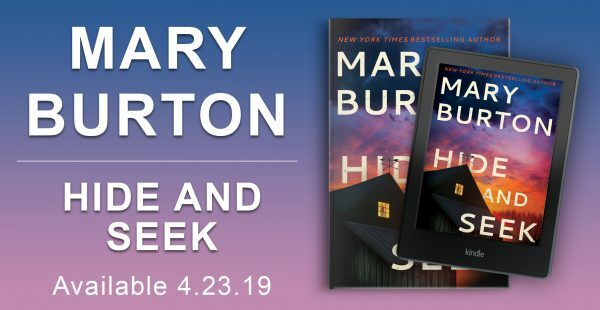 This hop starts February 28th and and ends on March 7th, midnight. OMG!!! I’ve been wanting to read this book for awhile now!! AWESOME pick of book again!! 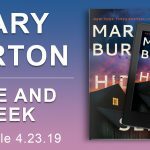 Crossing my fingers for this book!!! 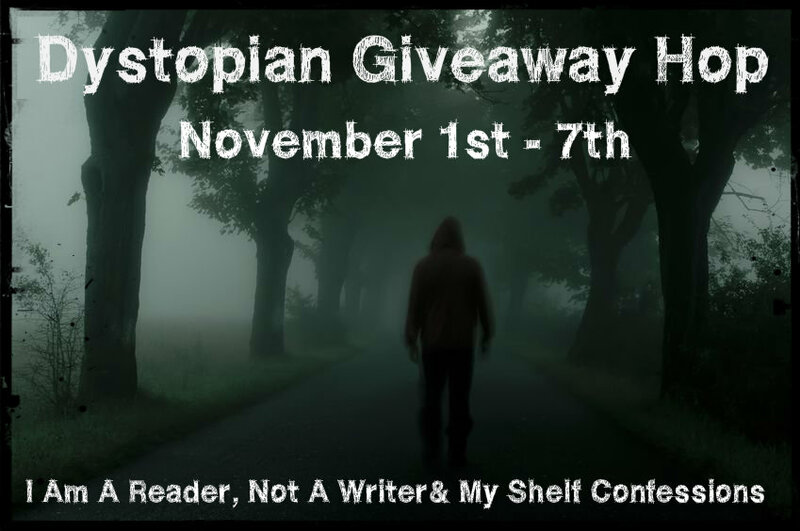 Thank you for a chance to win and for being a part of this fun and awesome blog hop!! 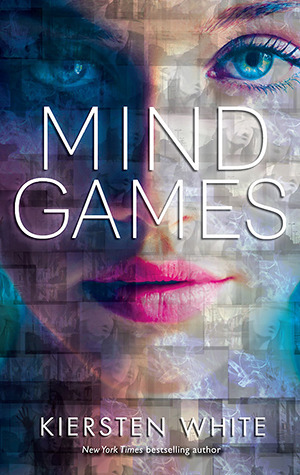 Thanks for the chance to win Mind Games!